How Can You Harness Facebook’s Tremendous Advertising Power? With over two billion monthly users, Facebook can give you access to thousands or even millions of members who may be interested in your products or services. The tricky part is figuring out how to use the platform and its unique targeting features to get the best results for your budget. While some aspects of Facebook advertising are fairly straightforward, others require a bit of trial and error before you can get them just right. Fortunately, we’re going to let you in on our own insights to help you avoid some common rookie mistakes. Even if you’re a veteran Facebook advertiser, you may be guilty of making some of the errors on this list. But don’t feel bad! It can all be fixed. This may seem elementary, but many rookie Facebook advertisers jump into new campaigns before they really know what they want to achieve. Before designing ads or creating campaigns, you should first identify what your main goal is. Are you trying to boost conversions for a particular product line? 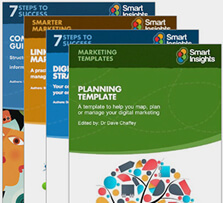 Or do you simply want to build brand awareness or get more fans for your business page? Identifying your vision of success and building ads and campaigns around it is essential. Not only will this help you design more relevant ads and copy, but it’ll also be easier to identify which campaign objective to choose (e.g. Brand Awareness, Engagement, Product Catalog Sales, etc). Remember, once you select an object and create the campaign, you cannot change it. 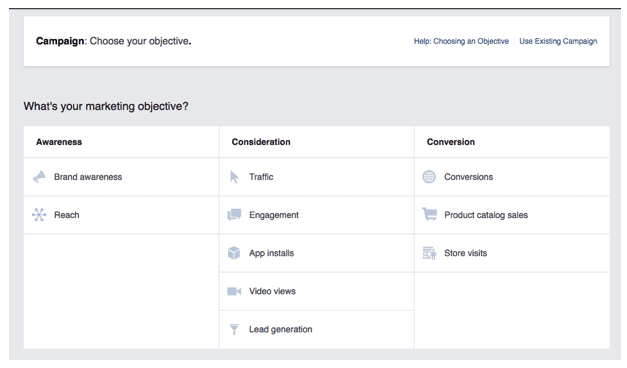 One of the biggest rookie mistakes you can make is to target all Facebook users with the same ads regardless of their stage in your marketing funnel. In other words, the ads you show to people who have already added your products to their cart should be exponentially different from the ads you show to new consumers who have never heard of your brand before. For example, someone who has shopped around your site is already aware of the benefits of your products—they’re just looking for some extra incentive to push them over the edge. So, your retargeting ads for this audience should include some kind of promotional offer (such as a special coupon code). On the other hand, someone who has no idea what your product is will be more interested in learning about what benefits it can provide and why they should be interested in it at all. The ads they see should be much more educational than promotional. 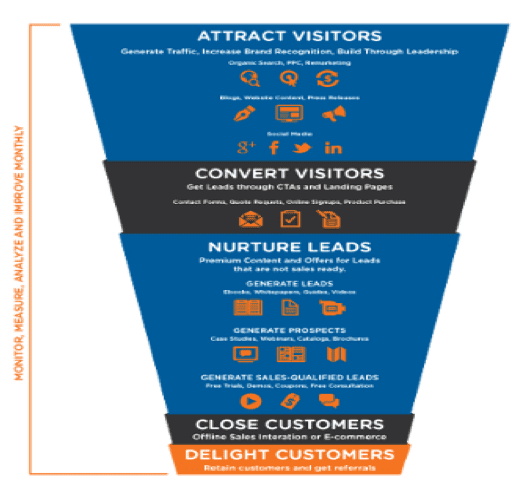 If you try to sell to cold leads right off the bat, it’ll turn them off. Instead, promote a free content offer or a compelling video about your brand and what you do. A lot of new Facebook advertisers make the mistake of thinking they should show their ads to as many people as possible. Instead, you should focus on showing your ads to as many relevant people as possible. The more you narrow down your audience, the more likely it is that the people seeing your ads will actually have an interest in your products and services. One of the beautiful things about Facebook advertising is its sophisticated targeting features. You can use a variety of demographics, behaviors, and interests to find your unique audience. For example, say you own a bridal shop in LA. 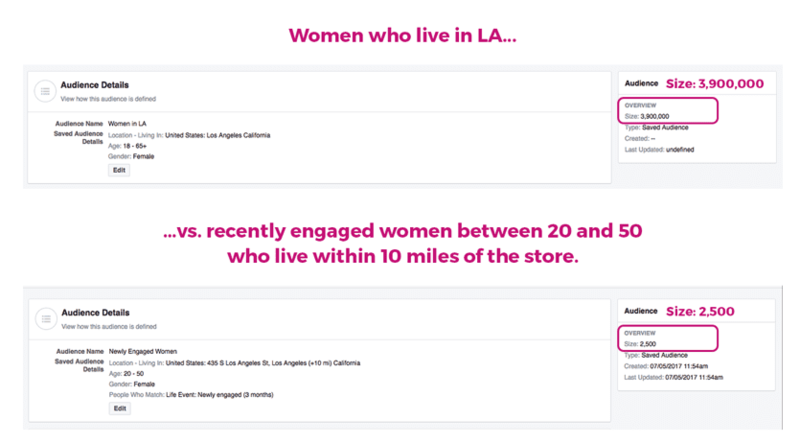 Instead of running a generic ad for all female residents in LA, you could target women who became engaged within the last three months and live within a 10-mile radius of your store. If you sell high-end products, you could even target users who are above a certain income level. While this may make your audience considerably smaller, the people you’re paying to reach will be much more likely to convert. When it comes to Facebook ad copy, you shouldn’t write a novel. It’s important to convey only the most pertinent information in a compelling and concise manner. The ad is the pickup line that draws consumers in—you can explain the offer in depth on the landing page to which they click through. Using too much copy can be overwhelming to viewers and may trigger their TL;DR switch. 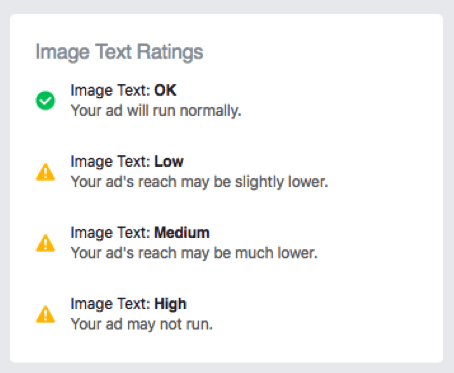 While design your ads, you can check ad text ratings with Facebook’s text overlay tool. For the most part, you should aim for the “Ok” rating because it means that your ads will run without issue. Ads rated as “high,” may not run at all. If your ad receives a medium or high rating, you need to hit the drawing board and do some redesign work. In some cases, Facebook will grant some exceptions based on the type of product you’re advertising. For example, if you’re promoting a book and the cover contains text, they may waive the rule. Whether you’re making one or all of these mistakes, don’t bury your head in the sand. Avoiding these issues is relatively easy once you get the hang of it. Plus, you’ll start to see some improvements almost immediately. So get back out there, take charge of your campaigns, and start boosting business! Andy Beohar is the Chief Inbound Marketing Strategist at SevenAtoms Inc, a San Francisco Inbound Marketing and PPC Agency. 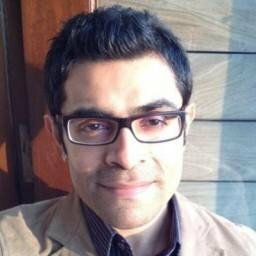 At SevenAtoms, he manages and develops inbound marketing and Google AdWords strategies for companies with the goal to substantially increase their online visibility, grow their brand and bring in more leads and conversions.